Previous post“The best laid schemes o’ mice an’ men”. Next postRiding the pick up goods………. 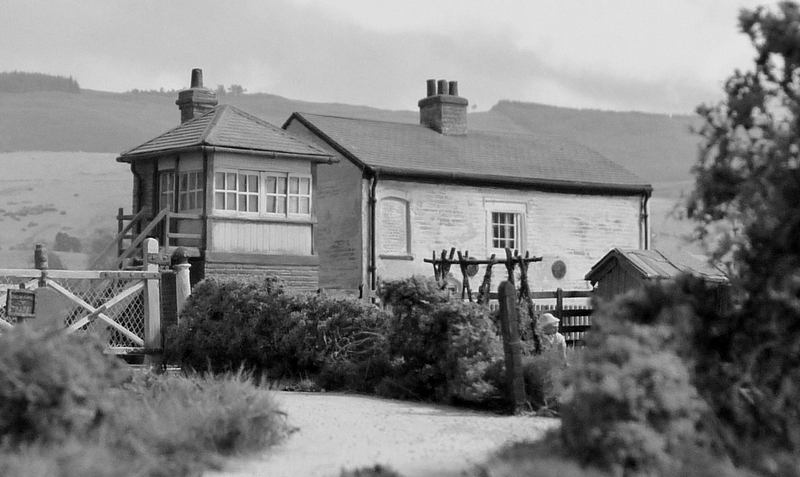 If you are after some tin huts, have a look at Severn Models latest offerings in 4mm scale.